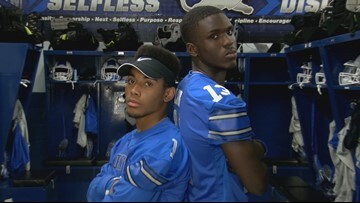 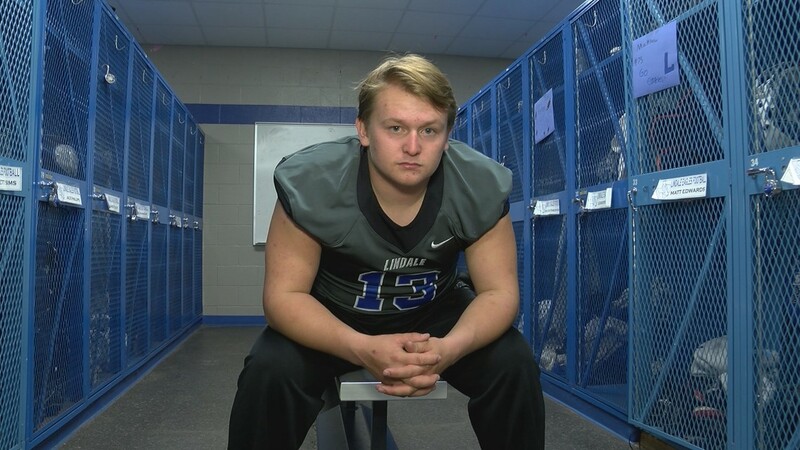 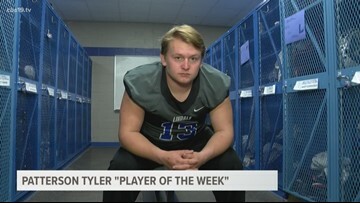 LINDALE - This week's athlete put on quite the performance he went 16-23 for 192 yards, 4 touchdowns, 15 carries for 81 yards, and he had a rushing touchdown against the Jacksonville Indians last Friday. 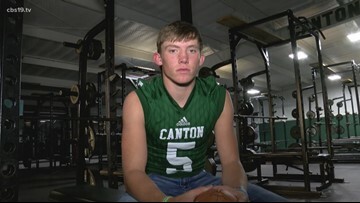 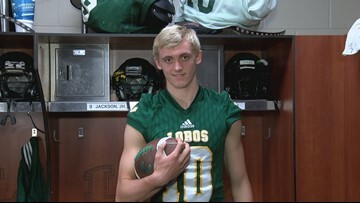 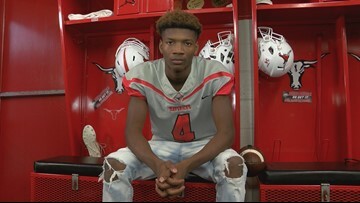 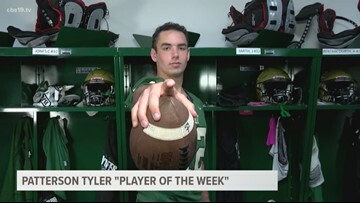 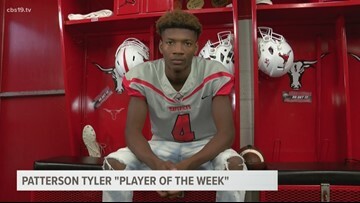 MARSHALL - This week's athlete has been shredding opposing defenses all through out the season especially in district play and after going 16-20 for 297 yards, 7 touchdowns, and a cool 66 yards he's your player of the week. 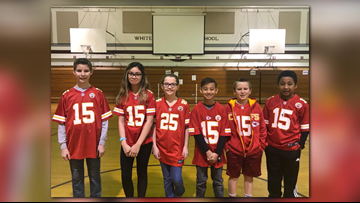 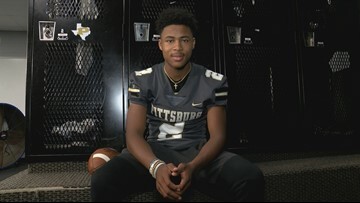 PITTSBURG - This weeks athlete was getting done on both sides of the ball not only did he rush for 116 yards, scored 2 touchdowns, had 2 interceptions, and also had 8 tackles as well and he's this weeks player of the week. 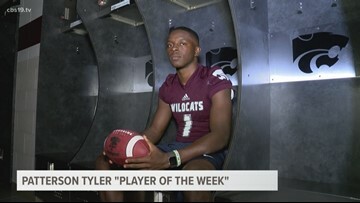 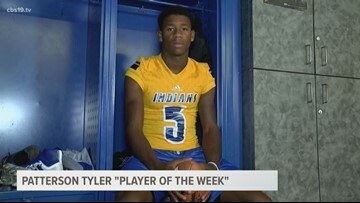 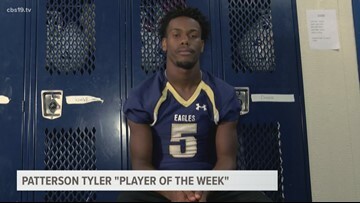 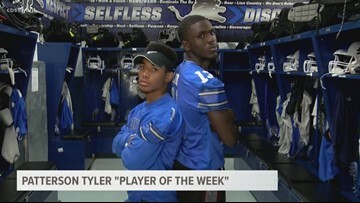 BULLARD - This week's player of the week winner is one of the most versatile athletes in East Texas. 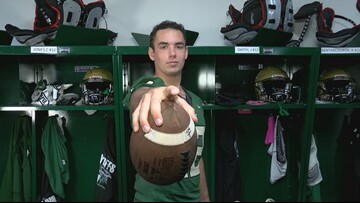 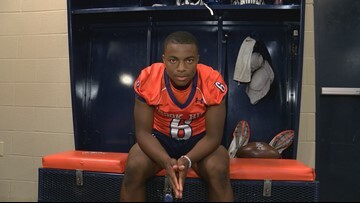 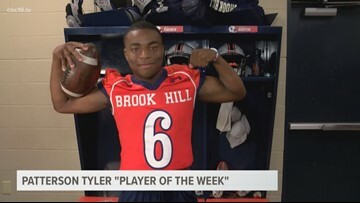 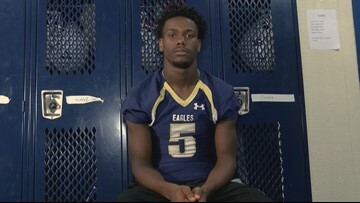 He shocked the region last year as a sophomore, and is now picking apart defenses during his junior year at Brook Hill. 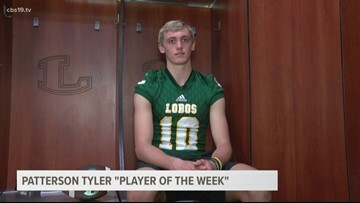 LONGVIEW - Whether it's through the air or on the ground this athlete continues to drive defenses crazy and guess what he's just a junior and he's your player of the week.